Whether you are a Driver, Sales Person, or other Skilled Individual looking for an enjoyable yet challenging work environment, Moore & Balliew Oil Company might be the place for you. If you are interested in being a part of our work family, we hope you take a moment to view the available job opportunities below. Currently we are not actively seeking Administrative Professionals. However, are always accepting resumes from skilled individuals who might be interested in a career at Moore & Balliew Oil Company. Please submit all inquiries to below address and check back frequently for any available job openings. We thank you for interest and encourage during your career search. Currently we are not actively seeking Sales Professionals however, we are always accepting resumes from skilled individuals who might be interested in a career at Moore & Balliew Oil Company. Please submit all inquiries to address below and check back frequently for any available job openings. We appreciate your for interest and encourage you during your career search. Moore & Balliew Oil Company continues to grow and strengthen its business by providing our customers with quality products and unmatched service. Such as, Lubricants, Fuels, Mobil Serv Lubricant Analysis, Lubrication Surveys, Electronic Tank Monitoring, Parts Washer Service, Fluid Management, Equipment and more to the Industrial, Commercial, Aviation, and Automotive companies; areas that are important to Moore & Balliew Oil Company. In addition, to our BioBlend Lubricants and Air1 DEF. 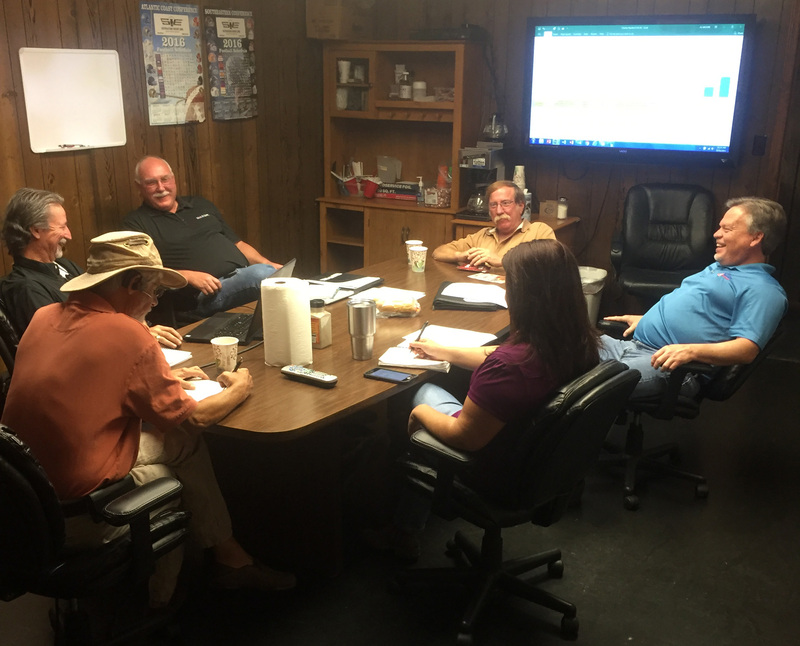 We know that without our amazing work family we would not be where we are today and understand that it takes a strong family of skilled individuals to grow a business like Moore & Balliew Oil Company. We look forward to the future as we grow our family and strengthen as a company.